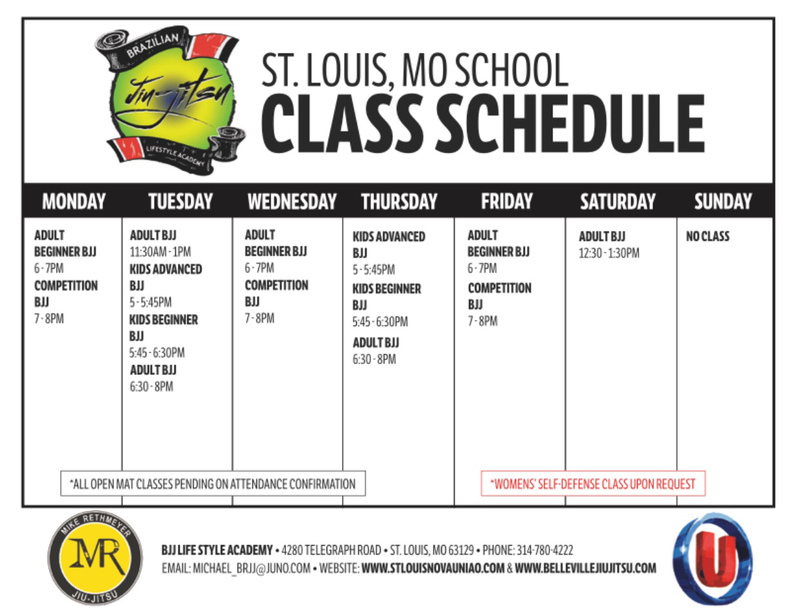 BJJ Lifestyle Academy South County is located in Saint Louis, MO, and we strive to spread the knowledge of Brazilian Jiu-Jitsu, helping people attain their individual goals. Our services offer Brazilian Jiu-Jitsu instruction at levels (beginner, intermediate and advanced), martial arts instruction and self defense for kids, women and men, mixed martial arts for enthusiasts and fighters, along with fitness and conditioning for athletic development, weight loss and overall health. Additionally, we specialize in Judo, submission wrestling and submission grappling. Our Brazilian Jiu-Jitsu style is modern, unique and open-minded, and is available for students at all levels, whether they want to defend themselves, excel in competition, or they simply want to explore the techniques and aspects of this martial arts practice. We are an official affiliate representative of the world-renowned Brazilian Jiu-Jitsu and Mixed Martial Arts team "NOVA UNIAO," which includes BJJ world champions and famous UFC fighters such as Jose Aldo, BJ Penn, Renan Barao, Juior dos Santos, Leonardo Santos, Leonardo Pecanha and Marcio Barbosa. We are proud to service a lot of families from Scott Air Force Base and offer a Lifetime Military Discount of 25% off for Veterans as well as Enlisted members of the US military. To explore our many options, please contact us or visit BJJ Lifestyle Academy South County, today. Click here to learn more about why we compete in BJJ!